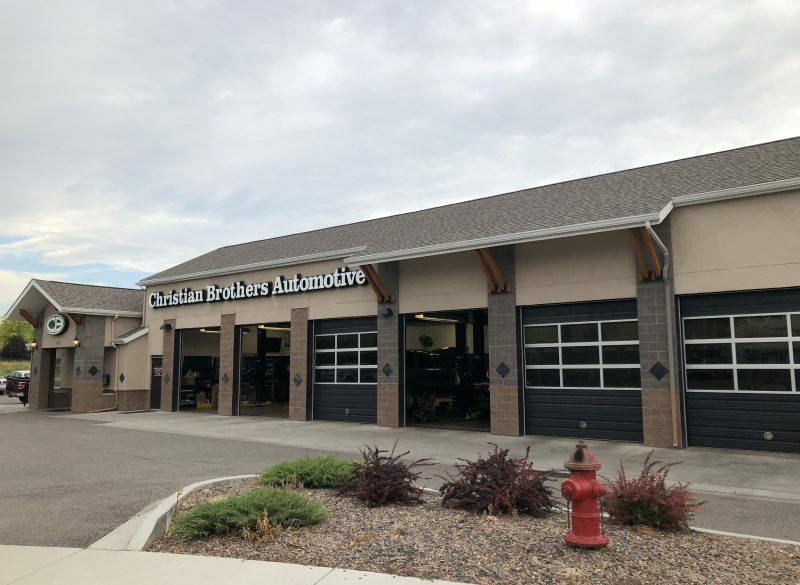 Christian Brothers Automotive has several auto repair service locations throughout the Front Range. 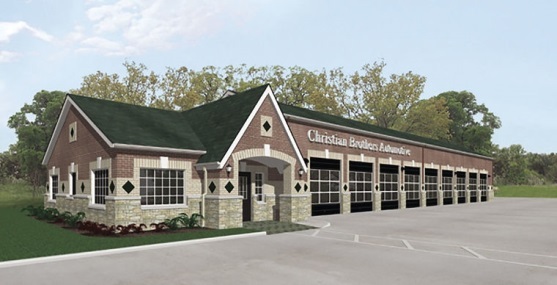 Baseline was retained by Christian Brothers Automotive out of Houston, Texas to support the surveying, design, and permitting of new franchise locations throughout Colorado. The project sites range from 2 to 4 acres in size and the proposed buildings were around 4,000 sf in total footprint. Baseline performed ALTA surveys of the sites to support financing and develop engineering base maps. Baseline coordinated with owner architects and the approval agencies to develop preliminary and final civil layouts for review and approval. Development plans include site plan, grading plans, stormwater management plans, drainage plans, landscape plans, irrigation plans, and utility plans.